Mapletree Industrial Trust (MINT) and its sponsor have formed a 40:60 JV to acquire 14 data centres in the US for US$750m (S$1.02bn), or initial NPI yield of 7%, which we deem fairly attractive. Apart from data centres being a growth sub-segment, we like the deal as it offers high income visibility and ticks all the right boxes. 1HFY3/18 DPU of 5.92 Scts (+4.2% yoy) was in line with consensus/our forecasts at 52% of FY18F estimate, while 2QFY3/18 DPY of 3 Scts (+6% yoy) was at 26%. Factoring in the acquisition and the placement of c.82m new units at S$1.90/unit, we increase our FY19F-20F DPU by 1.7-1.8%. Maintain Hold with a higher target price (S$1.94) following our increase in estimates. Initial NPI yield was c.7%, which we see as fairly attractive. This compares to KDCREIT’s acquisition of its European assets (shell & core basis) at initial NPI yields of 6.5-8.1% with WALEs of 11.3-14.7 years (vs. the target portfolio's WALE of 6.7 years). The sponsor has granted MINT a ROFR to acquire the remaining 60% interest in the JV. The vendor is Carter Validus Mission Critical REIT. From MINT’s perspective, the total consideration is US$304.8m, which would be funded via debt and equity in the ratio of 37:63. WALE of 6.7 years, with minimal lease expiries of 1.3% over the next three years. Our only concern is the age of these data centres (average age of 40), which raises tail-end risks of structural vacancies should existing tenants not renew their leases. 2Q’s distributions included a pre-termination compensation of S$3.1m (S$0.17 Scts/unit) from J&J, excluding which, DPU would have been flat yoy. Higher contribution from the build-to-suit (BTS) for HP Singapore (HP) was offset by a 2.2% pt qoq drop in portfolio occupancy to 90.4% (due to the inclusion of Phase Two of HP’s BTS). Flatted factories’ occupancy fell 1.2% pt qoq to 90.5%; avg. portfolio passing rent decreased 1 Scts qoq to S$1.94 psf pm, excluding which, it would have been S$1.96 psf pm. Factoring in the acquisition and the placement of c.82m new units at S$1.90/unit, we increase our FY19F-20F DPU by 1.7-1.8%. We assume contributions from 4QFY18F onwards. Post-acquisition, we estimate that the US data centres will make up 9.9% of AUM (S$4.2bn). We expect gearing, on a look-through basis, to rise to 34% (2QFY18: 30%). We reduce our FY18F DPU by 0.3% to incorporate the divestment of 65 Tech Park Crescent. We raise our DDM-based target price to S$1.94 on the back of the DPU upgrades. We maintain Hold as valuations are rich, with the REIT trading at historical highs (5.8% FY18F yields and 1.40x current P/BV). 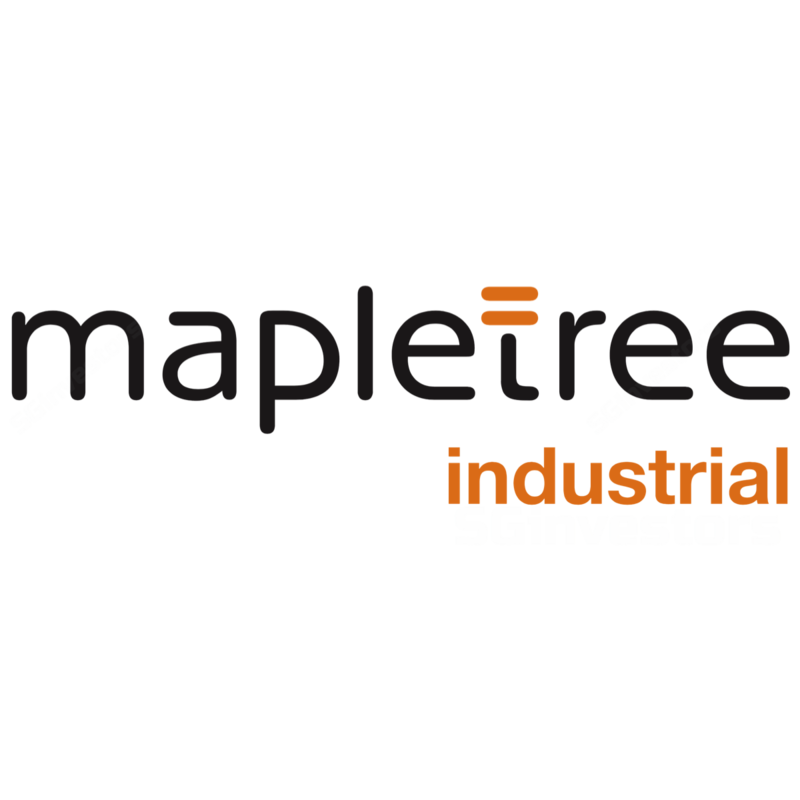 For yield investors, the visible 6.4% 2-year DPU CAGR until FY20F makes Mapletree Industrial Trust (MINT) a compelling REIT to Hold. Upside risks could come from further acquisitions while downside risk is a poorer-than-expected SME market.